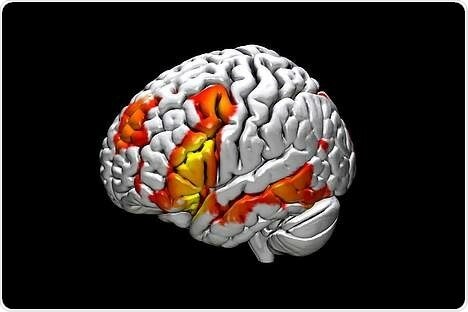 Children with brain injuries are able to reorganize their language relevant areas into other, healthy brain areas and thus maintain their ability to speak. However, this is only possible to a certain extent, they still often have poorer language skills compared to healthy children. Brain areas responsible for language are apparently already determined during fetal development. These are the first central results of an interdisciplinary research cooperation at MedUni Vienna, which investigates the development of language in the brain from the unborn to the adolescent. Our results to date indicate that there is a predisposition to specific language areas in humans in the early childhood, probably even before birth. Even if an injury to neuronal structures occurs very early in development, the child's brain is not fully capable of reorganizing speech-relevant areas. An atypical reorganization is accompanied by worse language skills. Here, however, there seem to be limits to the often-praised plasticity of a child's brain." The neuropediatric outpatient unit of the Children's Hospital under the direction of Rainer Seidl specializes in developmental neurological consultation using fetal imaging. We are particularly happy about the great collegial cooperation with radiology, above all Daniela Prayer, Gregor Kasprian and Georg Lang. The radiology at MedUni Vienna is world-famous especially in the field of fetal diagnostics, and the combination of highly developed radiological expertise with neurolinguistic questions is unique."